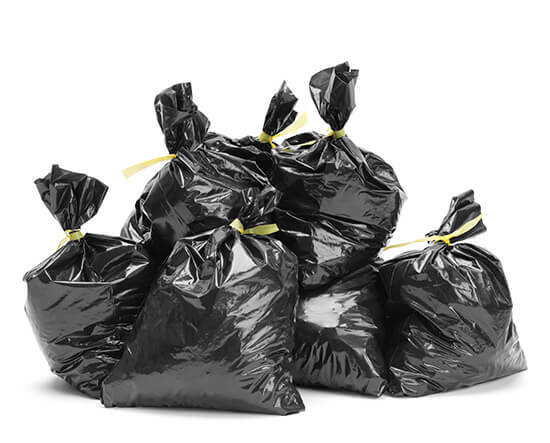 Ambience Cleaning and Waste is an established cleaning and waste removal company, trading for 35 years, we are a reliable and affordable business clearing waste for all our clients and residential properties. 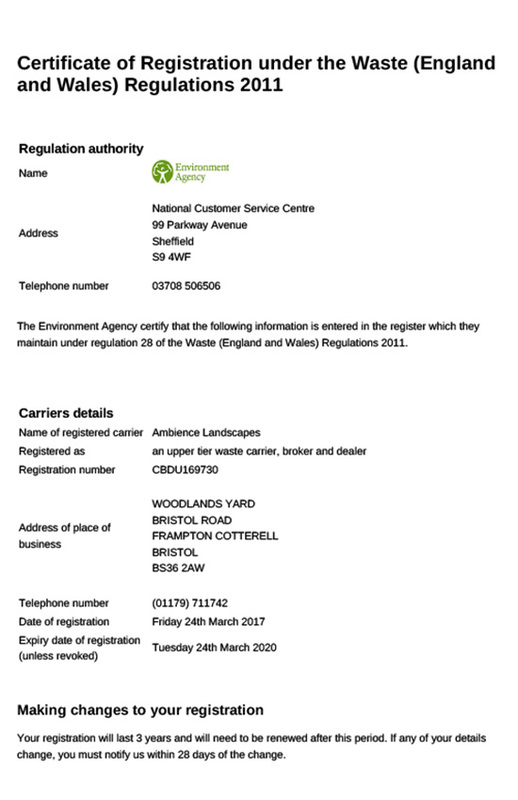 We are registered waste carriers and fully insured, meaning we can legally remove your waste so that you can rest assured that your waste is going to responsible recycling centres and not at the end of someone’s lane!.. 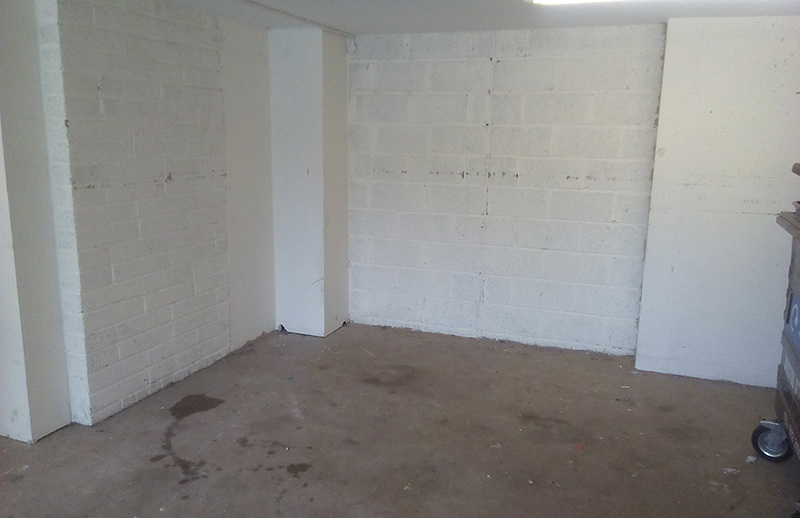 We can take single items or bulk waste in van loads, if you need it removing, we can take it for you . 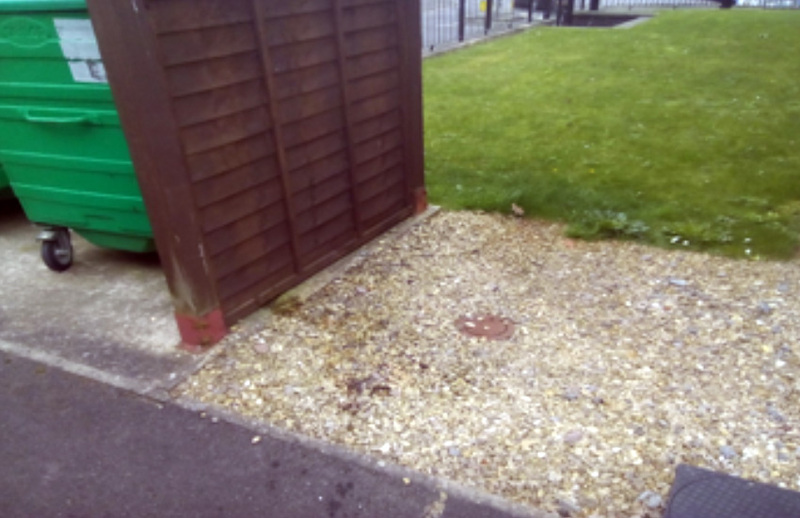 We now offer cleaning of all communal areas of site buildings we look after, including inside and out of the buildings, be it hallways, stairways, bin stores or void properties, by our fully trained cleaning operatives. Here at Ambience, we appreciate that no two jobs are the same. We offer a tailored service to all our clients and will happily meet any need, from regular weekly, fortnightly, monthly or even quarterly cleans, whatever you want, we want to provide. 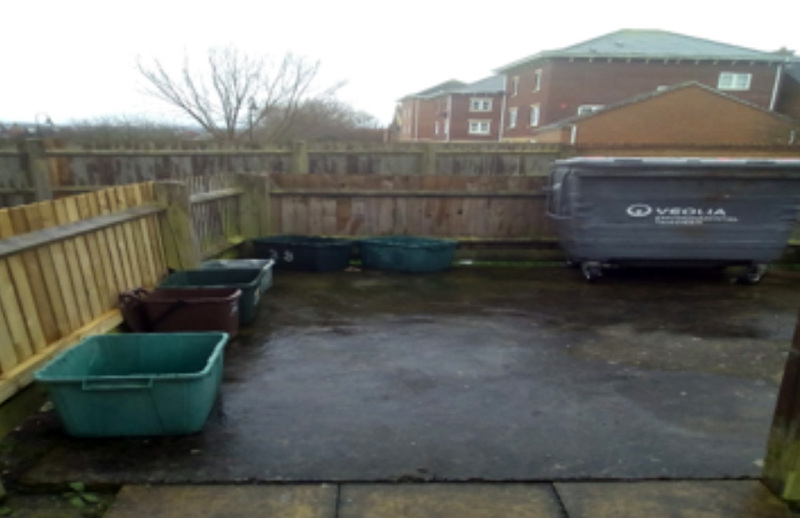 Be it a bin store, vacated property to all your indoor communal areas, we can and will clean it all. All our staff are vetted and work in teams of two at all times. They are fully identifiable with id cards, uniforms and our vans are clearly branded so you always know who’s at your door/site. 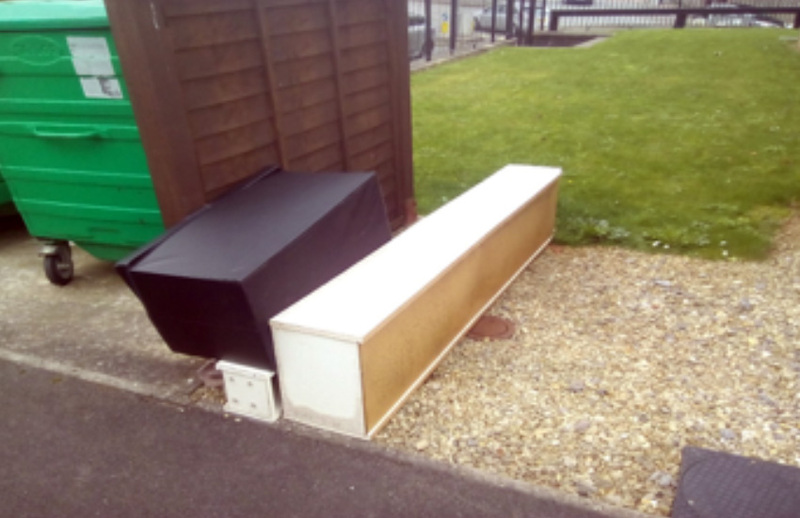 Our teams take before and after pics of all cleaning work and waste removed, so not only do your tenants know when the work has been finished, you will also know it’s done without having to leave your office. Our rotas are updated live, straight to your own personal portal page which we set up for you at no extra cost. 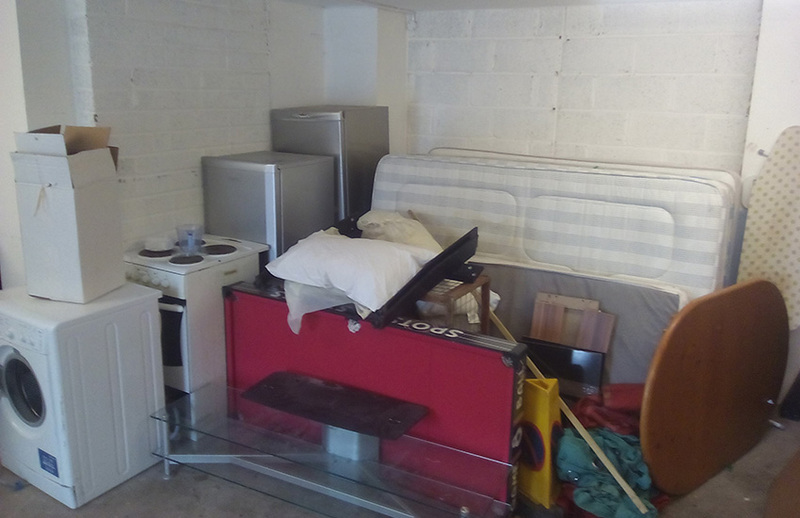 We are so sure that you will be happy with the service we provide that if for some reason you weren’t and you informed us within two working days, we will re-clean the specific area again free of charge. 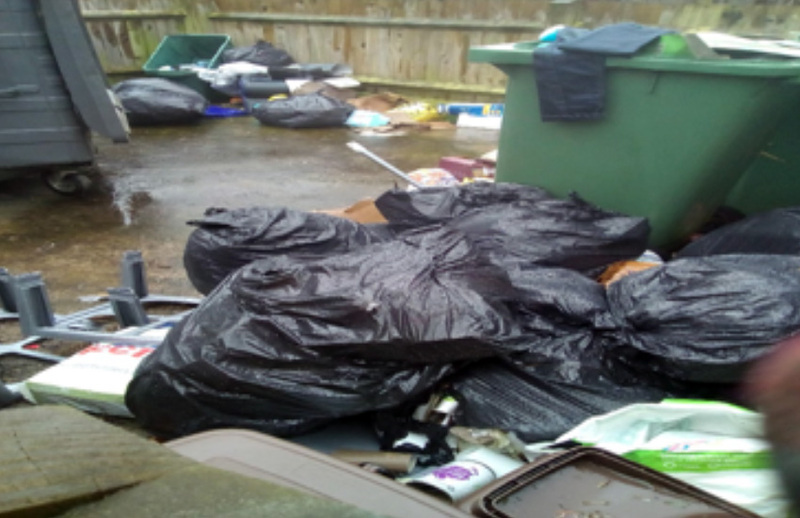 Interested in using our Cleaning & Waste Removal services?